Introduction and Notes by Dr Ian Littlewood, University of Sussex. 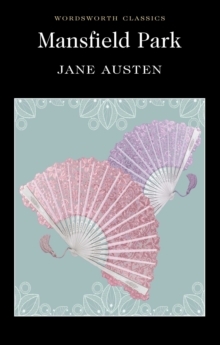 Adultery is not a typical Jane Austen theme, but when it disturbs the relatively peaceful household at Mansfield Park, it has quite unexpected results. The diffident and much put-upon heroine Fanny Price has to struggle to cope with the results, re-examining her own feelings while enduring the cheerful amorality, old-fashioned indifference and priggish disapproval of those around her.